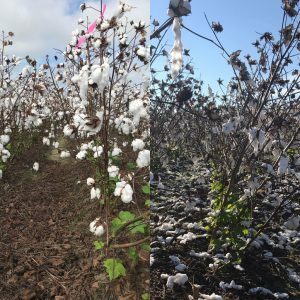 Before Micheal hit some agents were able to get out and collect some yield loss samples from Ben Hill and neighboring counties. 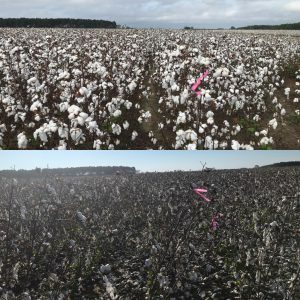 The samples are being processed and we should have some yield loss estimates soon. 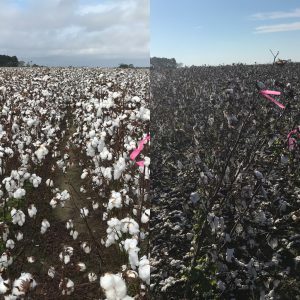 Below are some before and after photos of 2 cotton fields I was able to sample.